Excellent West Side Industrial Turlock Lot. 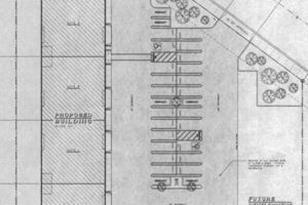 1.2 Acres, new development all around, utilities are readily available, curb and gutter are in. 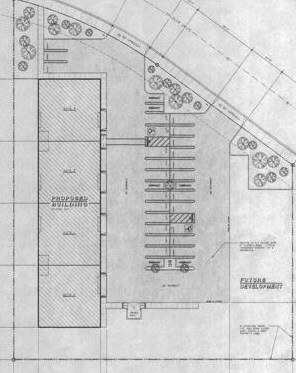 Previously proposed plans include four 2500 sq. 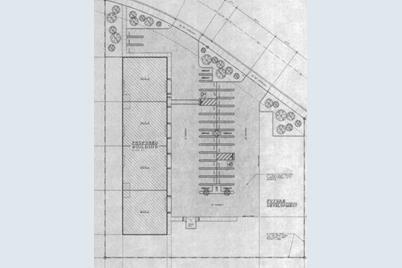 ft. units with 31 parking spaces and room for future uses. Priced competitively and ready for development. Driving Directions: West Main Street to Kilroy Road, south to Spengler Way, west to property. 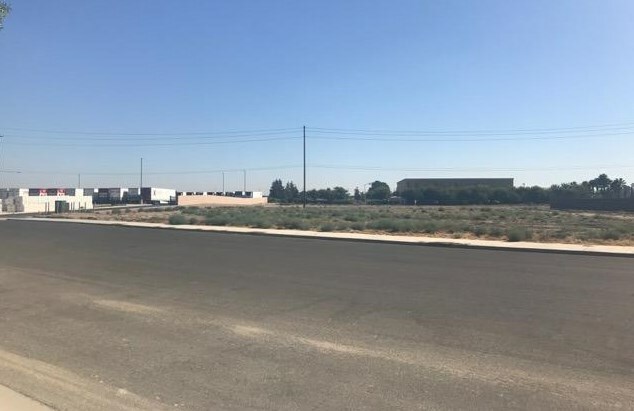 0 Spengler Way, Turlock, CA 95380 (MLS# 18062214) is a Lots/Land property with a lot size of 1.2056 acres. 0 Spengler Way is currently listed for $290,000 and was received on September 07, 2018. Want to learn more about 0 Spengler Way? Do you have questions about finding other Lots/Land real estate for sale in Turlock? You can browse all Turlock real estate or contact a Coldwell Banker agent to request more information.